You are here: Home / Blog / SH Events / Awash in socks and suds! Awash in socks and suds! 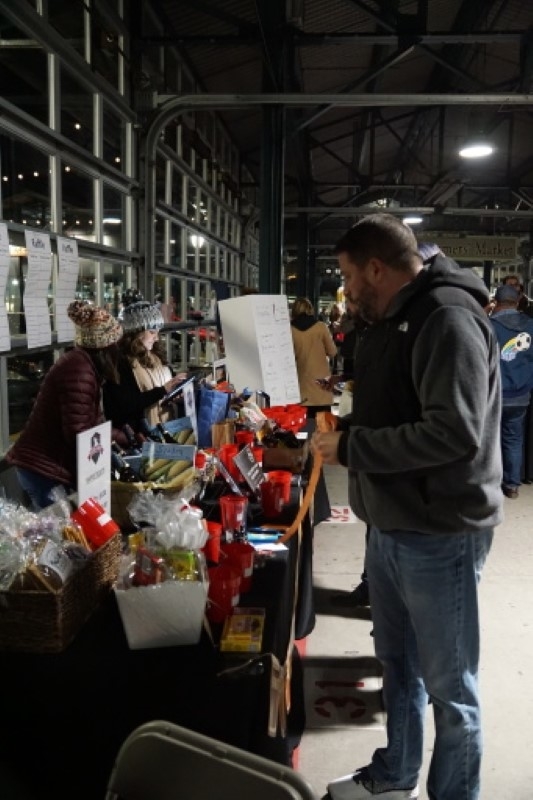 The Fourth Annual Socks and Hops, held Saturday, Nov. 10, raised awareness of SHS’s Healthcare for the Homeless program while participants raised their glasses filled with the products of local craft breweries. The event also raised more than $29,000 and collected more than 15,000 pairs of socks – exceeding last year’s tally of 4,000 pairs. 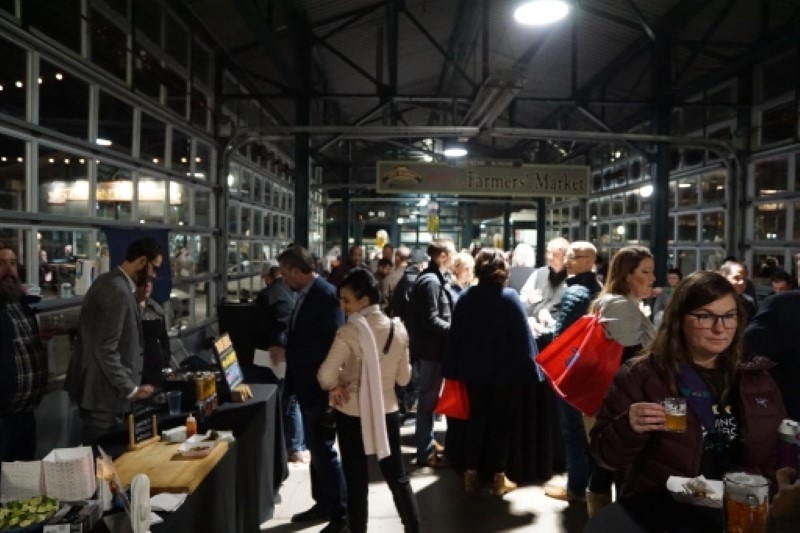 More than 270 participants attended the event at the historic City Market in downtown Kansas City. In addition, sponsorship fees and donations raised money for more than 7,000 Heater Meals for the homeless. 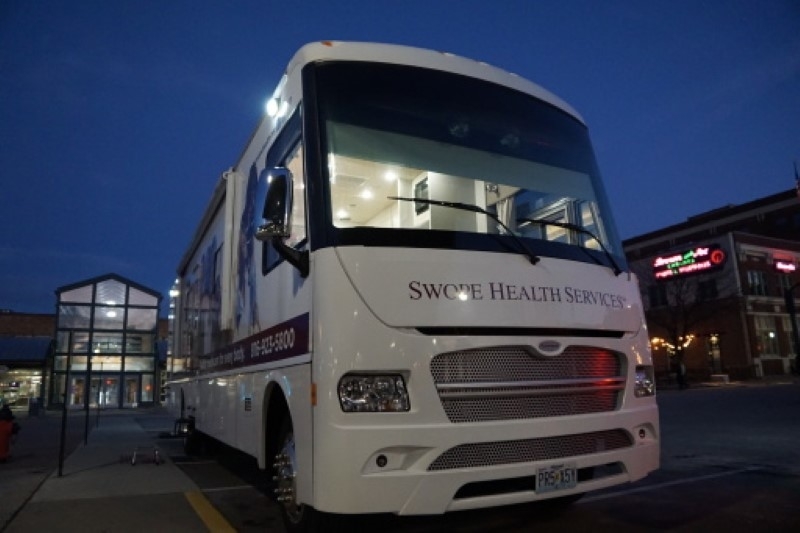 “We are really proud of this event, and it’s getting bigger each year,” said Amy Kuhnlein, Community Affairs Manager at SHS. 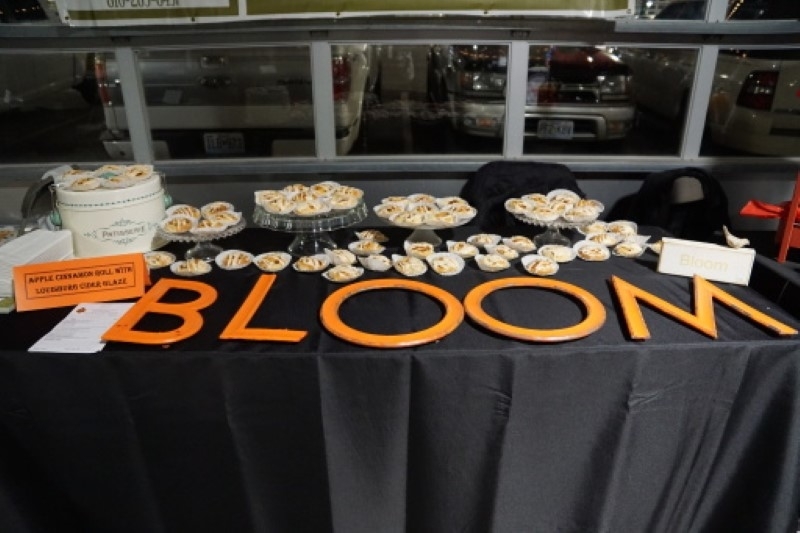 The event featured food and drink prepared by 17 of the city’s best-loved chefs and brewers, as well as raffles for a variety of donated items ranging from steaks and wines to beard-grooming products, Chiefs memorabilia, barbecue and grilling collections, and gift cards to local businesses. 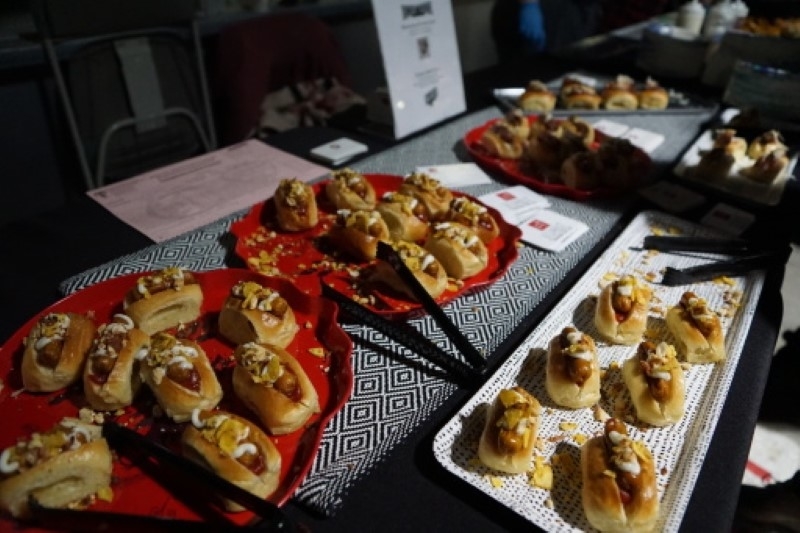 In addition to pairing craft brews with artisan treats made by local chefs, the event encourages contributions to meals and collects socks for the homeless. Socks are among the most-requested items at homeless shelters. One big contributor to this year’s flood of socks was Notes to Self, a Kansas City-based firm that uses socks to deliver positive messages. Putting on the socks, the wearer sees a message – I am beautiful, strong, awesome, confident, courageous, joyful or amazing. The idea is to bring positive thoughts to mind with the simple act of putting on socks. Notes to Self TM donated socks for the VIP gift bags, as well as additional socks to deliver to the homeless community. Since its founding in 2011, the company has donated more than 50,000 socks to women’s shelters and other homeless service providers. They have been the official sock sponsor of Socks and Hops since the first event was held in 2015. It’s never too late to contribute to our efforts. Please visit SHS’s Giving page to learn more, including how you can volunteer or purchase items from our Homeless Outreach Wish List. *All photos by Annalise Baines. https://www.swopehealth.org/wp-content/uploads/2017/10/socks-and-hops.jpg 200 540 Swope Health http://www.swopehealth.org/wp-content/uploads/2018/11/swope-logo-rev-750.png Swope Health2018-11-15 12:42:102018-11-27 14:40:09Awash in socks and suds!